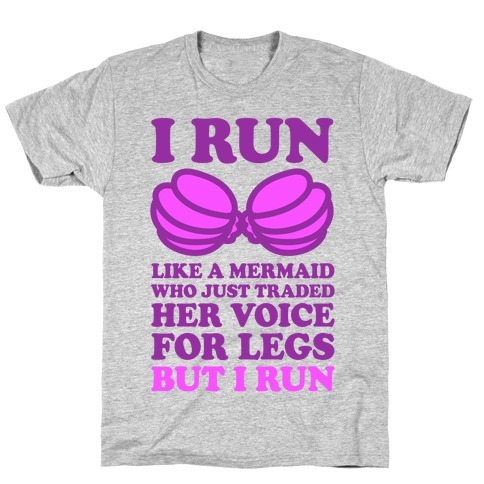 Browse our collection of 3 Seashell Bra T-Shirts and more. Designed and printed in the USA. 100% Satisfaction Guaranteed. About this Design My sports bra works out harder than you! Show off your fitness side at the gym with this sassy workout design! Let all those other chumps know that your sports bra works harder than them! My sports bra works out harder than you! 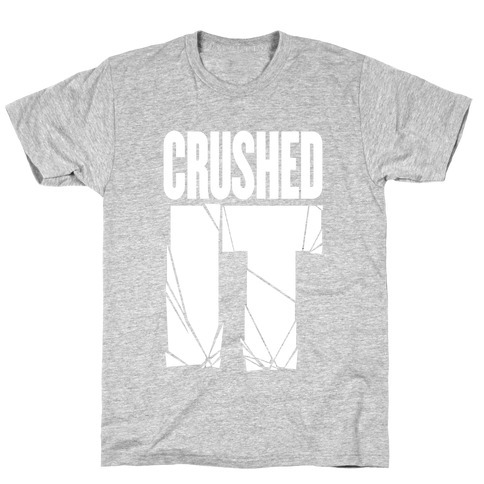 Show off your fitness side at the gym with this sassy workout design! 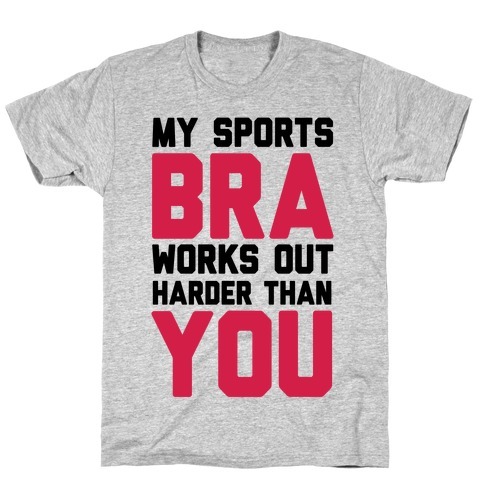 Let all those other chumps know that your sports bra works harder than them! About this Design Dominate everything you do, all the time, everywhere. You're unstoppable. Dominate everything you do, all the time, everywhere. You're unstoppable.